While baby Beatrice Markus was being baptized in a Swedish church somewhere in 1998, she screamed so loud that people made jokes about her future as an opera singer. In what became a sort of self-fulfilling prophecy, she is now presenting us with a powerful dance-pop release that cannot be silenced in “Burstin Out”, her latest single. 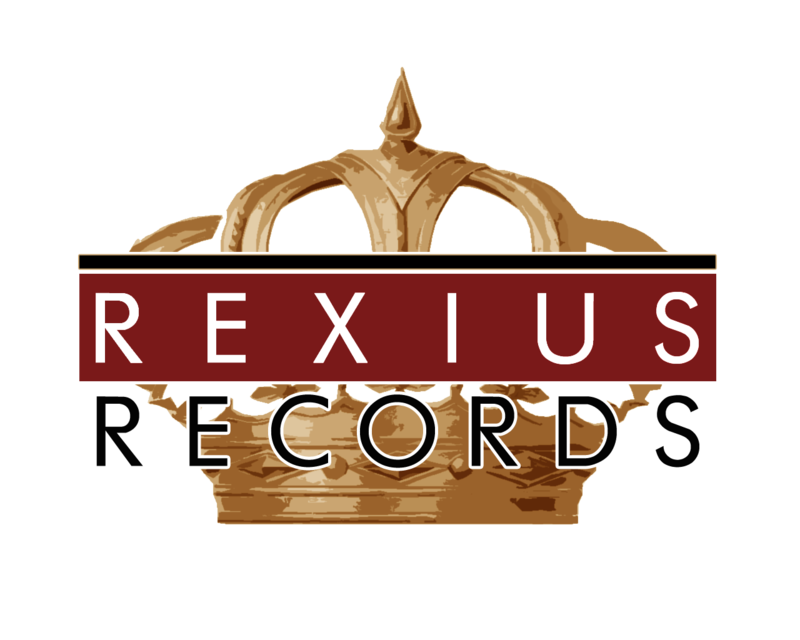 The song is a continuation to her debut release with Rexius Records, ”Bad From The Start” in 2017, a single that got Beatrice a position on iTunes’ Pop Charts and was featured in Popmuzik, one of the largest pop blogs in Sweden. The unapologetic sound that characterized her debut is now intensified by a strong emotional tide not unfamiliar to those who can’t take it anymore and feel like breaking loose from everything that has been pushing them to the bottom. ”Burstin Out” combines the fearless energy of girl power in pop artists like Demy Lovato and Dua Lipa with the epic dance beats and clean production by the skilled hand of producer Jonathan Thorpenberg, otherwise known as The Unguided’s lead singer. Due to be released in April, ”Burstin Out” is part of an EP that will be out later in 2018: A triumphant journey from Beatrice’s early timid years as a choir girl in a Swedish school to becoming, in her own words, “a young woman with a lot of authority who cannot be silenced”. We expect her to conquer international audiences with her wave of mighty revival.